Hello! 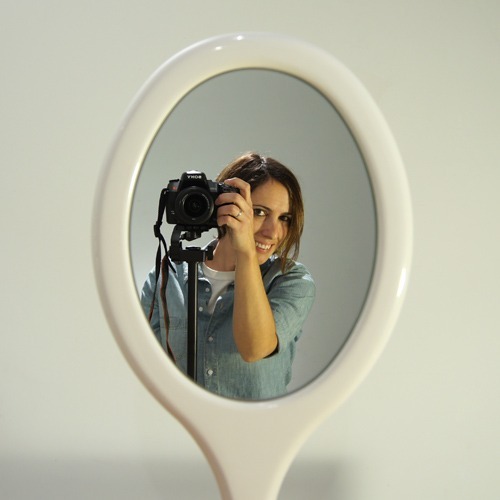 I’m María, an architect from Madrid, Spain. During and after finishing my studies at ETSAM I worked in some architecture offices, dedicating myself to large projects of all kinds, but above all I specialized in 3D visualizations for competitions. I loved my job, but I felt a special interest in the small spaces and the design of the detail. So, in 2010, in the middle of the financial crisis, I left my position at Rubio & Álvarez-Sala to participate in the European Design Labs Master, at the IED Madrid, with Jaime Hayón as director. The experience was incredible and my Master´s final project, Plug-In, was published in numerous media, which encouraged me to continue designing. Since then, and while my family was growing, I have been working on some personal projects, and combining it with my work as a collaborator at 437HomeStreet, a small family business where we develop interior design projects. Currently I combine my tasks as a mother with my work, and in the meantime I hope to launch an online shop very soon, where I can sell the designs that come up along the way. “I design thinking of a story, a nice idea, something you can tell to a child by phone. If a few sentences get a “wow” you have a good idea”.